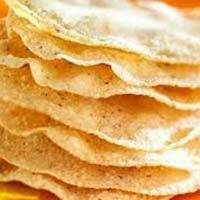 We are offering all kinds of appalam papad. 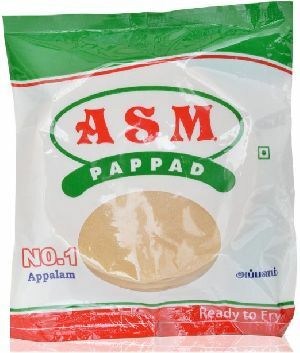 we are offering tapioca appalam, rice appalam. it is manufacturing by pure rice with lemon and greenchilly. tapioca appalam made by tapioca pieces. We are offering appalam, papad. 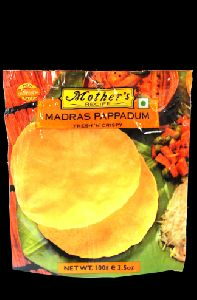 Very delicius papads, very hyginically appalms, crispy appalams. 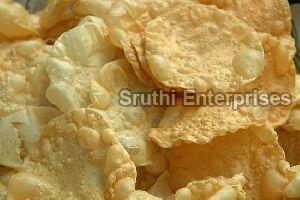 We have ururad dal appalam, crispy, crunchy delicious appalam. We are ready to supply 2.5" , 3.3", 4" , 4.5" , 5", 5.5" inches appalam. 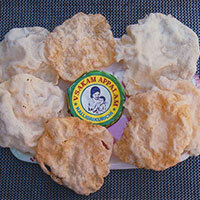 We make available Plain Appalam in special packaging which increases its shelf life and keeps its quality intact. The assistance of our experienced quality analyst guarantees us that we make use of quality raw materials for the production of our entire range. Therefore, our buyers enjoy flawless products. Owing to our speedy distribution network, we are capable to render quickly and hassle free deliveries. 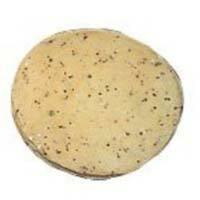 Rice appalams we offer are manufactured in traditional methods under hygiene conditions . All the ingredients that go into the production of rice appalam are carefully selected & sourced from genuine suppliers. Our rice appalams are free from adulteration. 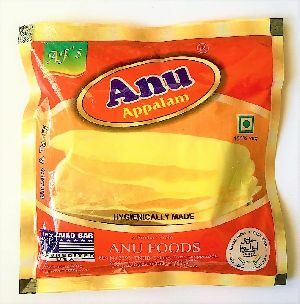 some of the key ingredients like pirandai, asafoetida, lemon juice etc add special flavour and unique taste to the rice appalam while eating. 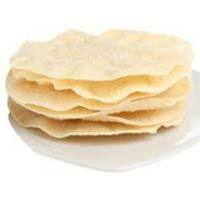 Appalam (papad) is an essential food item in any south indian vegetarian meal. They are "ready to cook" and they are deep fried in edible oil. 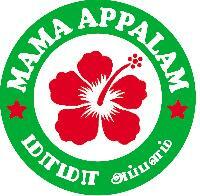 Mumys appalam is produced in the traditional method with good quality ingredients. The Indian Appalam , offered by us, is prepared using the latest and updated machines and technologies. 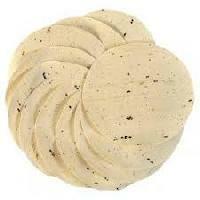 It is thin, crisp, tasty and disc-shaped snack, which is used to make varied cuisines. 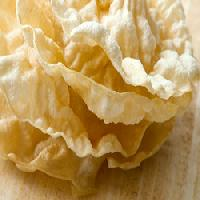 As far as the cost is concerned, our Indian Appalam is offered at the best market prices. With the help of extensive transport network, we are capable in delivering the order well in time. 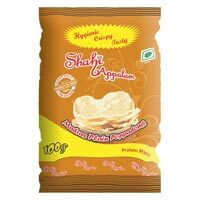 Taste delicious papad, mouth-watering products and feel free to eat. 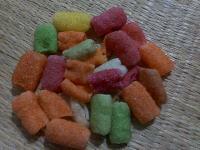 crunchy, we can improve our products to serve you better. 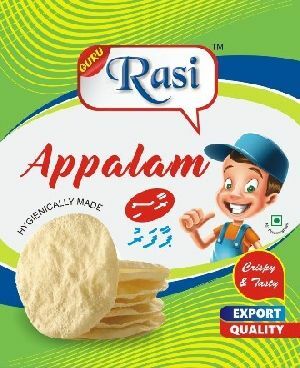 Appalam is enjoyed along with rice or even by itself as a snack. 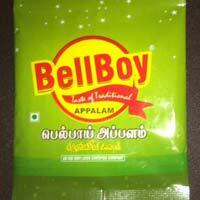 We are renowned suppliers of Bellboy Appalam that are manufactured in our very own factories. Our products promise the perfect blend of taste and nutrition. For many years now, we have been supplying to various markets and individual retailers from across the globe. If you have any queries, kindly contact us. Bellboy Consumer Care Pvt. 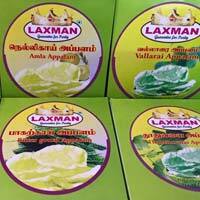 Ltd.
Popular Appalam are prepared using natural and fresh ingredients by our reliable vendors. 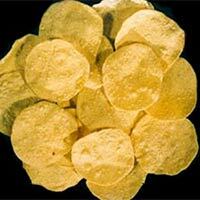 They are crispy, delicious, high in demand and are largely provided in secure packs. 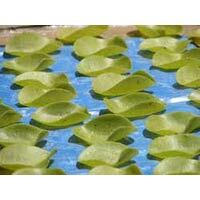 Our products are supplied to several clients at the most beneficial market price range. 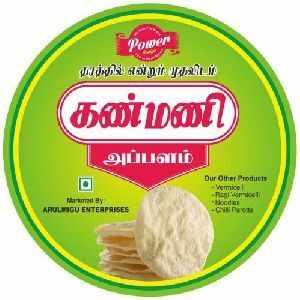 in various sizes like diameter 3, 3.5, 4.5, 5 inches With plain, cumin seeds(seeragam), pepper variety and thay are proudly in higeenic man power hand made products it is very tasty. We are offering indian appalam. 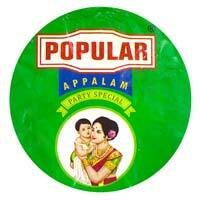 The indian appalam, offered by us, is prepared using the latest and updated machines and technologies. 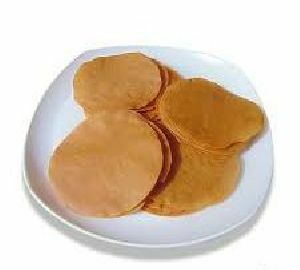 It is thin, crisp, tasty and disc-shaped snack, which is used to make varied cuisines. 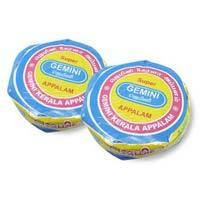 As far as the cost is concerned, our indian appalam is offered at the best market prices. With the help of extensive transport network, we are capable in delivering the order well in time. 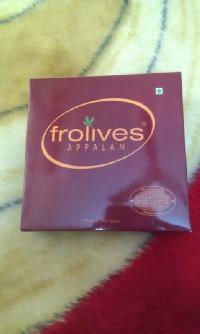 We are of offering herbal appalam. 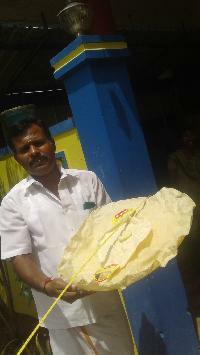 Papads made of herbs like amla bitterguord, pirandai vallarai mudakathan thoothuvalai. 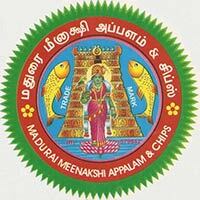 We are offering tamilnadu fancy appalam. 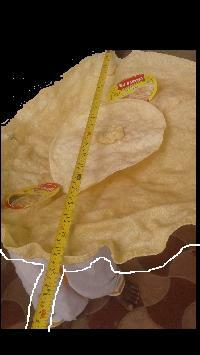 Appalam is produced in different sizes ranging from 3 inches to 6 inches. 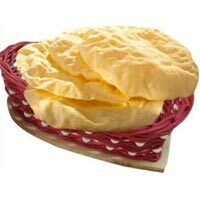 it is very soft & crispy and so, it is suitable for all types of food menus. It shall be used as a crackers also. 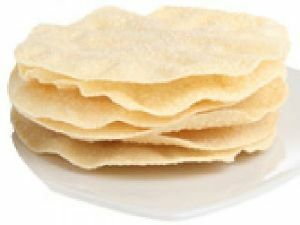 Appalam, spicy appalam, spicy papad, pepper appalam, seeraga appalam, and semiya(rosted verimicelli). 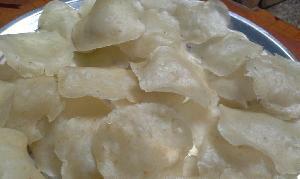 Appalam (Pappad) is the main side dish in every meal, feast, dinner. It is very much liked by everybody from children to adult. 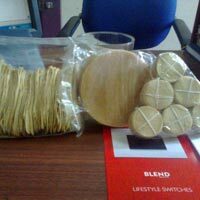 We are supplying various kinds of Appalams, Pappads, vadagams, etc. They are delicious to eat and for any service.